Security: Your street-side mailbox does not protect you from identity theft. 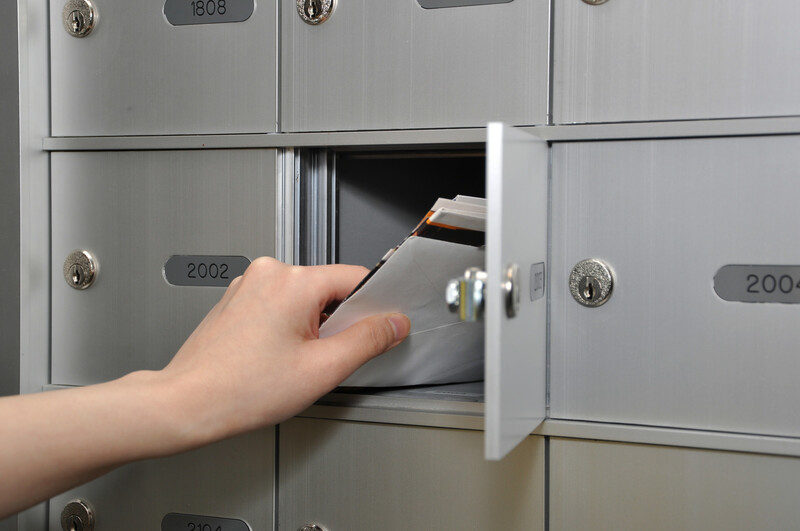 Most street-side mailboxes do not lock, leaving sensitive personal information available to thieves. Privacy: You want to keep your information privately away from roommates or family from going through your mail. Having a separate mailing address can keep your personal business away from prying eyes. Receive FedEx & UPS Packages: You don’t want UPS or FedEx packages left at your door where they can be stolen or damaged by bad weather. We can secure your packages until you pick them up. You can also receive a free email notification of package delivery so you don’t have to come to an empty mailbox, you always know what was delivered. Business Address: You have a home-based business, but would rather not give out your home address to complete strangers. You can’t be too careful. Your family’s safety is most important. Not A P.O Box: You like the security of a P.O. Box, but UPS & FedEx are not allowed to deliver to P.O Boxes. Mailbox stores allow UPS and FedEx to deliver to a private mailbox. neighborhood Parcel will give you your own U.S Street address, not a P.O Box! Professional Image: A Virtual U.S address can add trust and validity to your business. Free Notifications: Mailbox stores usually offer email or text notification of deliveries, or allow you to call in to check your mailbox. Digital Mail Delivery: You are traveling or on the move, we make your mail follow you wherever you are! Try Our digital Mail scanning service, we open your snail mail and have it scanned and delivered to your email address in an instant. Save on postage and get your mail delivered via email! 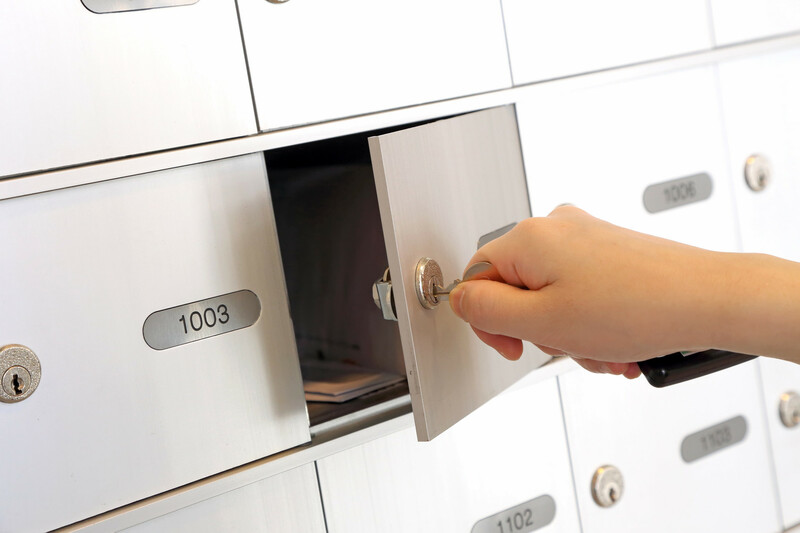 Mailbox Subscription Cost: Fees for PO Boxes rental are normally inexpensive. Depending on the box location and size, a 3-month term is less than $50.00. However, you need to make sure that you get the proper box size that fits your incoming mail volume. We kept the best part for last, the entire application process to get your own Mailbox is in three easy steps that can be completed without setting foot at the store! We have a dedicated shopping cart where you can review all available Mailbox Rental plans, you can select the plan you want, the duration you need and checkout using PayPal or any major Credit Card. If you plan on receiving Post Office Mail then form US 1583 must be completed and you must submit two government-issued forms of ID. For a step by step guide, visit our website here. I finally got time to write a thank you letter to your office for managing my mail, I settled in Dubai and I am getting all my US mail just if was there! Your email scans are great: They allow me to stay in touch with my bills and my mail without having to spend money on postage or having to wait for weeks! I did not know about this service until my Ex mentioned it, he is one of your clients also. Neighborhood Parcel is by far the most secure mailbox rental in the U.S. I have been using them to conduct business in the U.S. They receive high-value items and store them in their secure location, for over 10 years, they never lost a single item. I trust them with all my business. They are genuine mail forwarder with plenty of storage space and they update me whenever I receive a mailing or a package. I highly recommend them for all mail forwarding service needs from America.